Florida draws in visitors from all over the world, many of whom want the experience of gambling or socializing in our unique casinos. The state’s casinos are designed to wow guests with their elaborate design and luxurious amenities, but unfortunately, these iconic entertainment centers can also be the sites of devastating and life-altering accidents. If you are the victim of a slip and fall accident or suffer an injury from any other kind of accident caused by a negligent casino, you deserve to be compensated. However, you need to keep in mind that the casino’s insurer and legal team stand ready to deflect or minimize your claim to get compensation. Many casinos have large deductibles, so they will do everything they can to free themselves from liability and avoid paying an injured patron. All this is not to say that you should give up and suffer through your injuries alone—rather, you should work with an experienced casino accident attorney to give yourself the best chance of winning the compensation that you need and deserve. 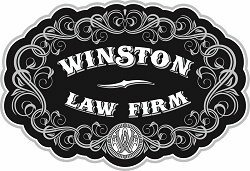 The law firm of Andrew Winston can help. We are dedicated trail lawyers who are well-versed in casino accident cases, a very specific type of personal injury law. We have experience going up against large casinos that are on the defensive, and many times we have been able to recover large settlements that help accident victims not only pay their outstanding medical bills, but cover injury-related care in the future. There are many varied types of accidents that can occur on casino premises, but the examples listed below are some of the types of cases that we see most often at the Law Office of Andrew Winston. Slip and fall accidents. These are by far the most common type of casino accident. With drinks being served on busy casino floors, it is possible for a beverage to spill and someone to slip and suffer an injury. 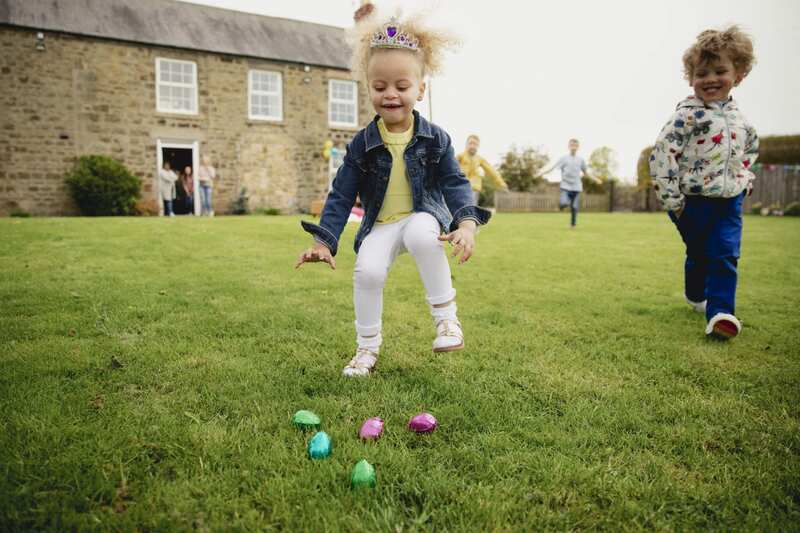 Falls may also occur due to wet floors that are not clearly labeled, tripping hazards such as electrical cords, ripped carpeting, or unsafe stairs, among other things. The key with this type of injury case is proving that the casino owner was aware of should reasonably have been aware of the slipping or tripping hazard but failed to take any action before the injury occurred. Negligent security. With some casino patrons winning big and carrying large amounts of cash, crime can be a serious concern, especially in parking lots or poorly lit areas in or outside of the casino. Florida casinos typically use security cameras and employ security guards in an attempt to prevent crime on their property, but the cameras do not always cover every area of the casino, and it is possible for a negligent security guard to miss a potential threat. If you or a loved one is a victim of crime on a casino’s property, call the Law Office of Andrew Winston as soon as possible. Excessive force by casino security. While casinos may be found liable for lax security, the pendulum can also swing the other way, and casinos may be held responsible if one of their employees uses excessive force to restrain or remove you from the premises. Your attorney in this type of case will work to show that the level of force casino security used was disproportionate to the threat you posed—or that the security guard had no real reason to believe that you posed a threat, and that their behavior was unfounded. Dangerous property conditions. Casino owners are responsible for maintaining their (often expansive) property and making sure that every part of it is up to code. If you are injured due to mechanical or physical faults in a casino elevator, escalator, parking lot, swimming pool, or any other area of the casino, call Andrew Winston to learn more about your right to recompense. As businesses, casinos are concerned with their bottom line, and paying a large settlement to an injured patron is obviously not in their best interest. Therefore, casino owners will do everything they can to placate an injured patron without paying the full amount that the patron needs for their current and future medical bills, lost wages, and other associated expenses. If you are injured in a casino, you may receive a low settlement offer that requires you to sign a “release a claim.” You absolutely should not sign this without consulting a lawyer, because signing a release can prevent you from filing a lawsuit and recovering the full amount that you deserve. When choosing a casino accident law firm, it is important to look at that firm’s past record with this type of case. Some firms do not want to go to trial and will work to resolve the case through a settlement, even when that settlement is not in your best interest. Your attorney at the Law Office of Andrew Winston may be able to recover the compensation that you need through negotiations with the casino’s legal team, but if the casino’s settlement offer remains too low, we are also prepared to go to trial. We are not in the business of aligning with the casino’s counsel or insurance company—we are first and foremost concerned with working towards a resolution that is suitable for you, even if that means going to court. Do not make the mistake of accepting a low settlement from a casino that barely covers your current medical bills, leaving you with the bills for continuing care and the financial burden you may face if your injury causes you to miss work or lose your job. Contact Andrew Winston to work with an attorney who will focus on your best interests. To discuss a casino injury and schedule your initial consultation, call 954-606-6606, email awinston@aywlaw.com, or fill out our short online contact form.